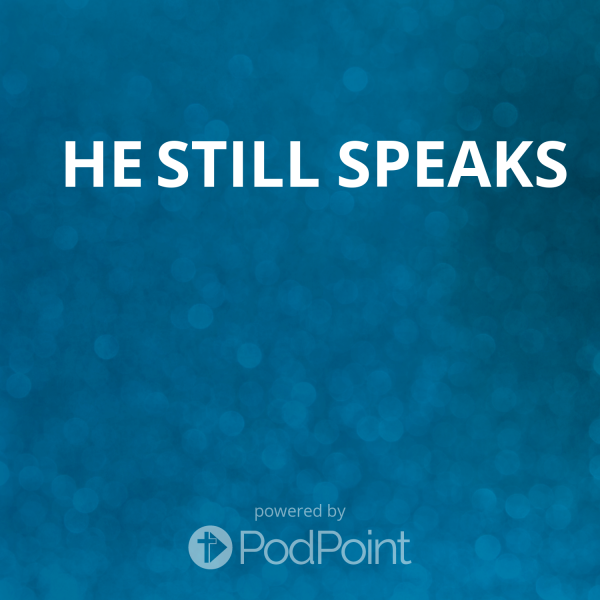 This podcast includes sermons and sermon series recorded at Ridgecrest Baptist Church for the "He Still Speaks" radio broadcast. Hosea Bilyeu retired from the pulpit in August 2014 after serving as the Senior Pastor at Ridgecrest Baptist Church in Springfield, Missouri for 30 years. Most of these series and sermons were presented at RBC by Hosea. At times parts of some series were shared by other Ridgecrest pastoral staff.